Durward Gardens is an exciting and picturesque new development of 34 superior dwellinghouses to be constructed by award winning builders “Snowdrop Developments”. 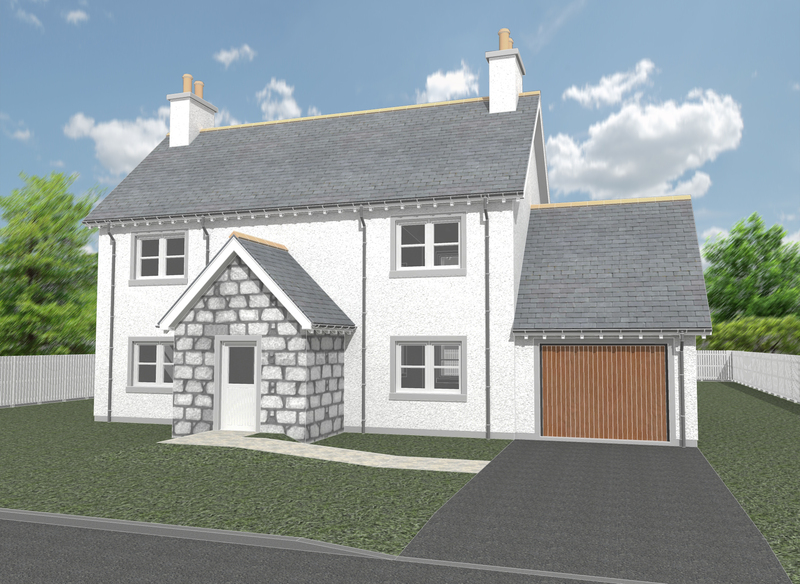 Located on the western side of the historic village of Kincardine O’Neil with the River Dee to the south, and Boatwood on the western boundary, these prestigious properties will be finished to an exacting standard and specification. 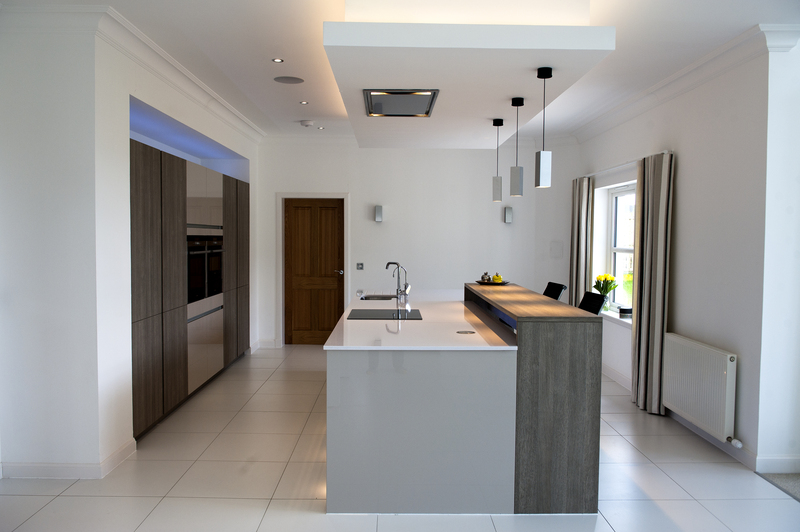 Internally doors are finished in oak, the downstairs ceiling height in the 2-storey properties are increased with large coving to enhance the space, the staircases are widened, and some properties have galleried halls creating a spacious entrance. Vaulted master suites or family rooms with full glass gables add even more space and light. A limited number of properties will have an upper living space with balcony overlooking the River Dee. 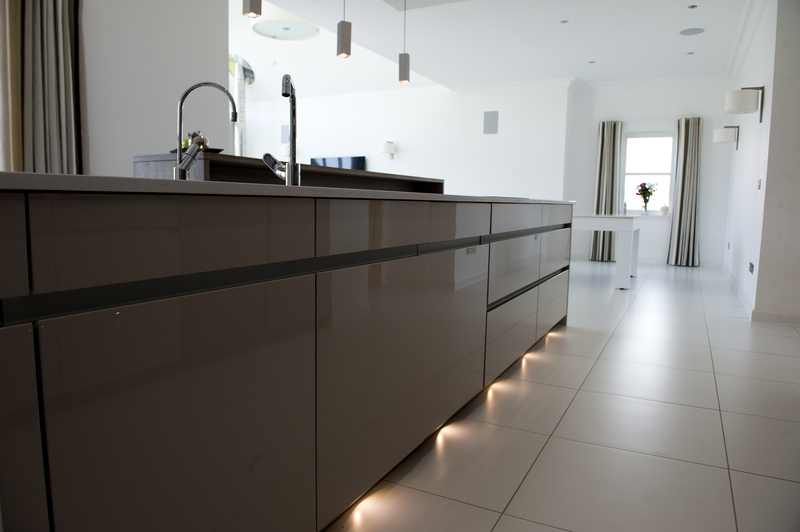 Kitchens are designed and supplied by “Kitchens International” and equipped with “Siemens” appliances. 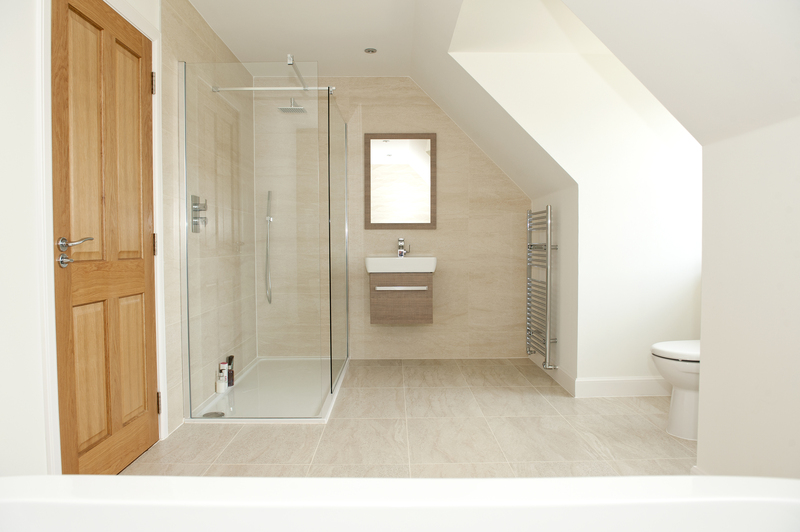 Bathroom tiles are by “Porcelanosa”. There are chrome fixtures and fittings to all public rooms, and all properties come with wood burners as standard. 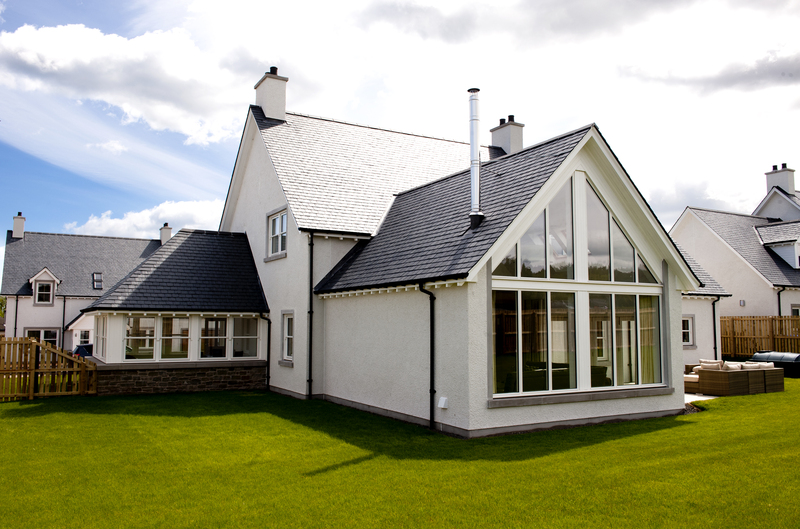 Focusing on a classic look, externally the properties are finished with natural slate, granite stone where applicable, traditional wet dash render, cast iron style gutters and sash-and-case style windows. 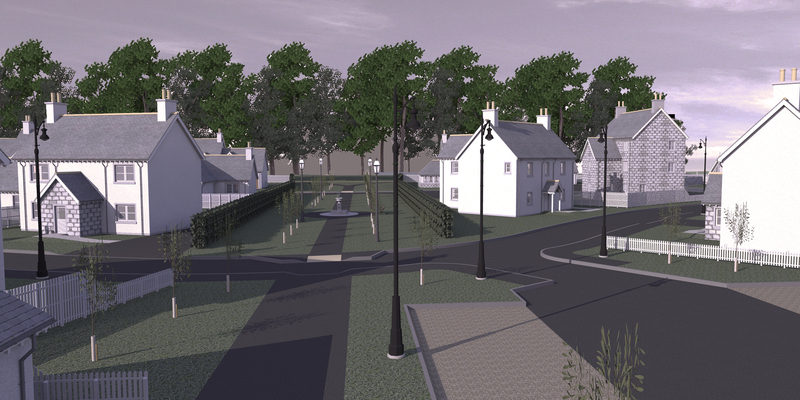 Cast iron style street lighting will enhance the overall development. There are various optional extras available to meet specific needs. House type “F” type can be built with or without a single or double garage (plot specific), and is spread over approximately 180m². 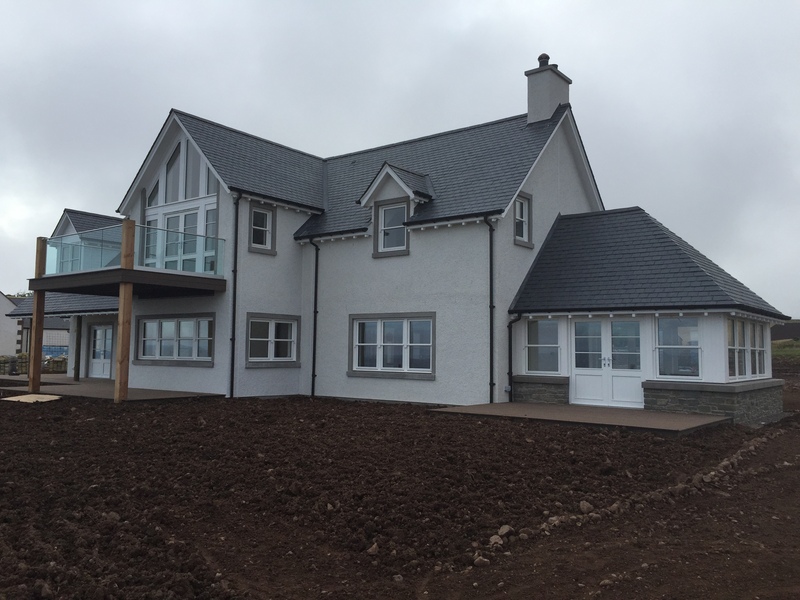 Entering this impressive house from a granite clad porch then into a spacious reception hall, there is a large lounge with built in wood burner, open-plan kitchen/dining/family room, and shower room. Double doors from the dining area lead onto the patio area to the rear of the property. Upstairs there is a family bathroom, master bedroom with large en-suite, 3 further double bedrooms with ample storage, and an optional laundry cupboard. LOCALITY: Kincardine O'Neil, located within the heart of Royal Deeside is located between the towns of Banchory and Aboyne, and approximately 25 miles to the West of Aberdeen city. Kincardine O'Neil is the oldest village in Royal Deeside and lies on the North banks of the River Dee. Durward Gardens is named after Thomas Durward who built the first ever bridge across the River Dee, at Kincardine O’Neil, in the 13th Century. The location offers an array of outdoor leisure activities including fishing on the River Dee, horse riding, mountain biking, forest and hill walking, gliding, canoeing, shooting and snowboarding. GROUND FLOOR: Entrance Porch; Reception hall; large Lounge with built in wood burner, open-plan Kitchen/Dining/Family Room, and Shower Room. 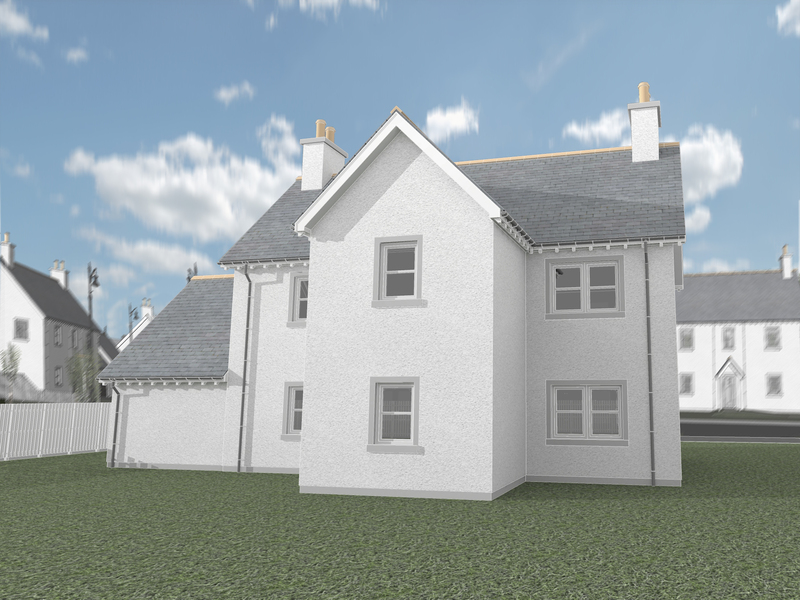 FIRST FLOOR: Upper Hall; Family Bathroom; Master Bedroom with large En-Suite, 3 further Double Bedrooms with ample storage; and an optional laundry cupboard. DIRECTIONS: From Aberdeen travel on the North Deeside Road and pass through Cults, Peterculter and Banchory. Continue towards Aboyne and on entering Kincardine O'Neil continue to the west end of the village where the development is on the left hand side, just prior to the football pitch.